The Poetry Society of South Carolina will present Poetry at McLeod in spring and fall 2019. This acclaimed series, held at a southern cotton plantation, presents African American poets illuminating the experience and legacy of enslavement and offers a free poetry workshop geared to all levels of experience. SC Humanities supported this program with a Major Grant. The first event features Glenis Redmond. The writing workshop will be Saturday,April 27, from 2-4 p.m., location to be announced. On Sunday, April 28 from 2-4 p.m. there will be a poetry reading, Q&A, and a book signing and reception at McLeod Plantation Historic Site. Admission to McLeod is free for the first fifty people who come for poetry, thanks in part to the City of Charleston. June 8-9, Roger Reeves, Ph.D., Associate Professor of English, University of Texas at Austin. 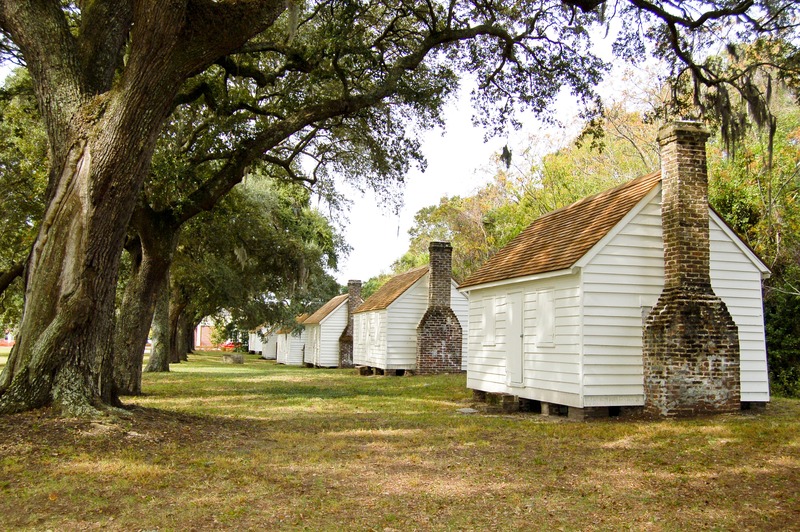 McLeod Plantation Historic Sites is an important Gullah heritage site preserved for its cultural and historical significance.